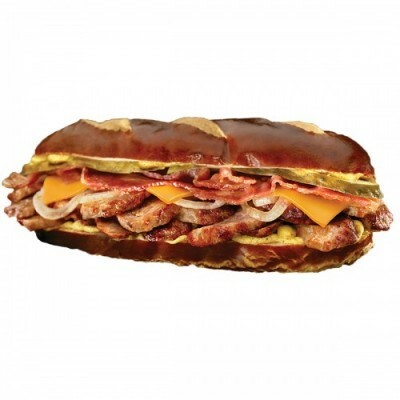 Sheboygan Falls, Wisconsin – Johnsonville® is partnering with Cousins Subs® to offer two new subs, the Wisconsin Steak & Brat on Italian bread and the Wisconsin Brat & Bacon on pretzel bread. Both subs are available for a limited time only at all Cousins Subs locations until Sept. 29, 2014. The Wisconsin Steak & Brat will feature steak, Johnsonville brat slices, cheddar cheese, lettuce, sautéed onions, pickles, tomato and brown mustard on Italian bread. The Wisconsin Brat & Bacon comes on pretzel bread—a limited time only guest favorite—with Johnsonville brat slices, bacon, cheddar cheese, sautéed onions, pickles and brown mustard. “We’re thrilled to come together to offer our guests a special taste of summer with the new Wisconsin Steak & Brat and Wisconsin Brat & Bacon subs,” said Justin McCoy, vice president of marketing at Cousins Subs. Cousins’ Facebook fans are invited to take a “What’s Your Game Day Sub?” personality quiz, which automatically enters them into a Sweepstakes* to win one of six Johnsonville tailgate packages. The tailgate packages include a tabletop grill, five-piece grilling set, an umbrella with cooler attachment, and a two-person foldable tailgating chair and coupons for Johnsonville brat products. All quiz participants who enter will also receive a $1 off coupon for the Wisconsin Steak & Brat or Wisconsin Brat & Bacon valid at Cousins Subs locations. Cousins Subs® and its franchisees operate 125 sub sandwich shops in four states, with bold expansion plans. The first Cousins Subs was established in Milwaukee in 1972 by Bill Specht and his cousin. Their dream was to bring East Coast-style sub sandwiches to Milwaukee – with their own handcrafted touch. They started with their bread, developing a secret recipe with the perfect taste and crunch. That bread is the cornerstone of the Cousins Subs slogan, “Better Bread. 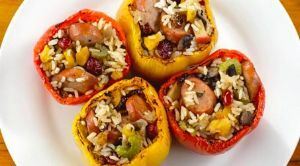 Better Subs.” The original recipe is still closely followed at every Cousins Subs restaurant, where each sandwich is made to order using freshly sliced deli meats, cheeses, and vegetables – and the bread is baked fresh each day. Forty-two years later and still family owned, Cousins Subs employees and franchisees are driven by their mission to “Make it a Better Day” in all they do. In 2013, the brand proudly announced the establishment of the Make it Better Foundation, dedicated to funding causes that address health and wellness, hunger and youth education in the communities that Cousins Subs serves. For more information, visit www.cousinssubs.com. You can also find Cousins Subs on Facebook, Twitter and Instagram. 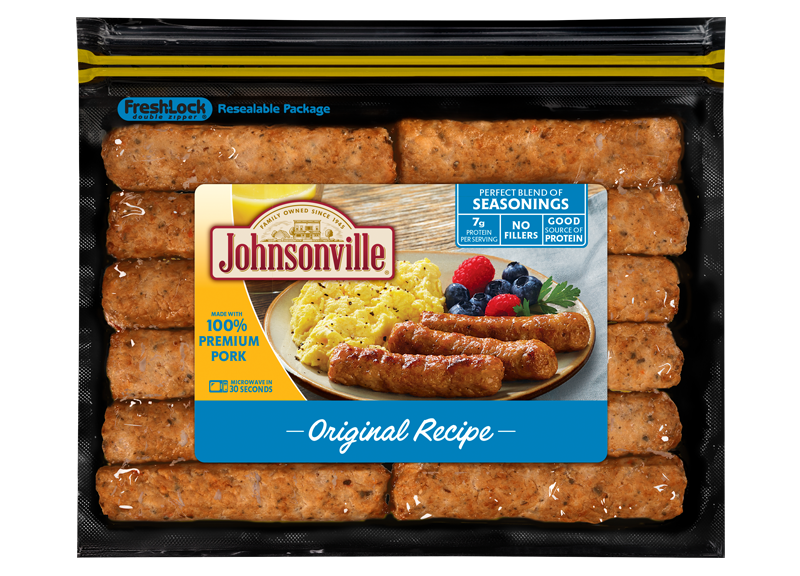 Wisconsin-based Johnsonville Sausage is the No. 1 national sausage brand, featuring: brats, Italian sausage, smoked-cooked links, breakfast sausage, Grillers and meatballs. Johnsonville products are served in 125 professional, college and semi-pro sports stadiums throughout the U.S.